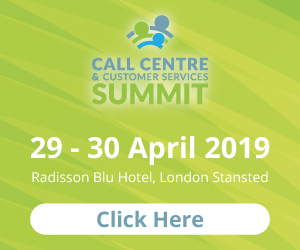 Thomas Cook has implemented the NICE Robotic Process Automation (RPA) solution for its UK operations, which it says has saved millions in operational costs over a 24-month period. The travel giant elected to adopt US-based NICE’s advanced process automation solution in order to meet the challenge of servicing both internal and external customers across various markets and networks. The company deployed NICE RPA’s attended and unattended robots across its UK operations, including automation of its back-office activities. In addition, Thomas Cook brought its outsourced offshore activities back onshore and in-house at the UK contact centres. 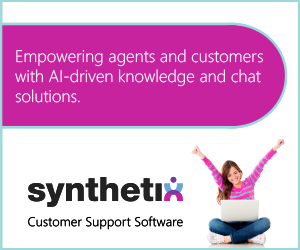 The new system replaced a heavily manual process involving inconsistent legacy systems by either completely automating routine tasks or assisting agents to ensure more efficient customer interactions. The partners claim the changes have driven millions in savings, reduced the average handle time of in-house processes, introduced global consistency in reporting, increased efficiency, and facilitated a greater focus on customer service. 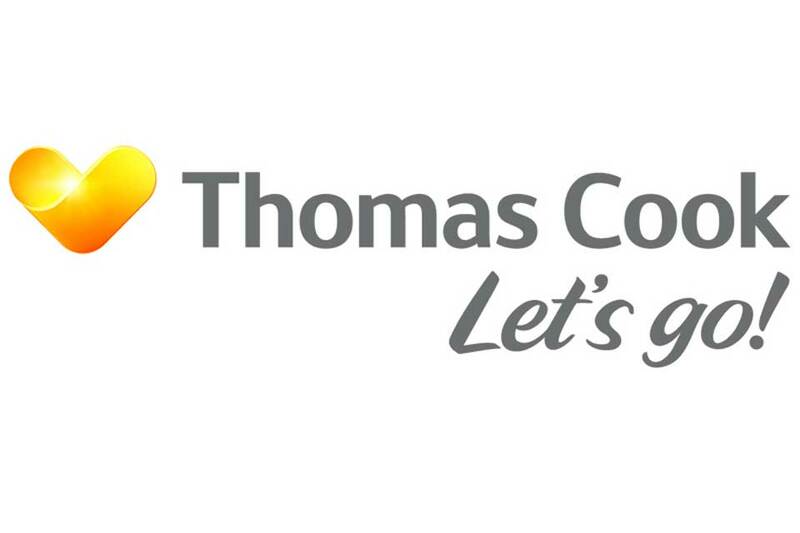 Thomas Cook is planning a phased roll-out of NICE RPA across all its European operations and within other divisions of its UK business activities. Telecoms giant BT Group has chosen NICE software to replace its previous recording and workforce management (WFM) solutions, implementing NICE WFM, Nice Engage and Nexidia Analytics across the group within the next three years. Working towards improved customer services experience, ensured regulatory compliance and optimised total cost of ownership, BT undertook a selection process that resulted ion choosing NICE for multichannel recording, speech and text analysis and WFM. Commenting on the new partnership, Libby Barr, managing director of consumer customer care at BT Group, said: “After extensive research we concluded that the NICE WFM, Engage and Analytics platforms were the best in the market, with a proven track record of helping organisations such as ourselves to deliver better outcomes for our customers, whilst also allowing for simplified support processes. John O’Hara, president of NICE EMEA, added: “With the roll-out of the three complementary NICE solutions at BT – focused on employees, channels and customers – they are reinventing customer service and significantly improving employee engagement with new features and functionalities. Well into the second year of its formation, the Global Partnership Alliance created by Business Systems and Wilmac continues to grow in strength by addressing the increasing need for ‘exceptional support and service’ on a global scale, in regards to recording technologies and other related solutions. Amassing 18 partners across 39 countries, the Alliance – founded in 2015 – was the conclusion of a large number of global customers expressing the need to extend their service and support contracts across their countries of presence. 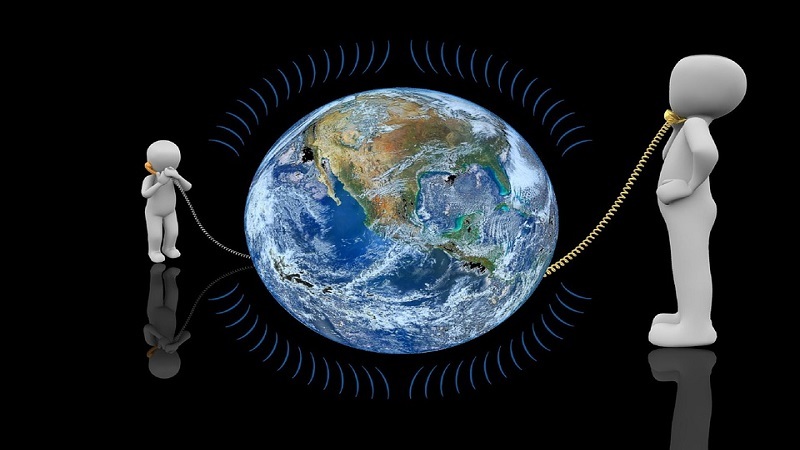 On an international scale, customers hold greater and simpler centralised control of their estate with standardised cost plans and levels of service. Meanwhile, at a more local level, customers receive technical support from the ‘best local provider’ who holds a strong regional presence and is familiar with national regulations. As well as voice data management and strategy consultancy, technical support services, professional services, remote management and monitoring and staff augmentation are offered to support existing systems for clients including NICE, Verint, Red Box and VPI.